On certain occasions, you may have tried to play a video on your iPad without your device being compatible, despite having paid a pile of money for the tablet made by Apple. No problem, there's a solution for everything: you can buy yourself an Android tablet or, even cheaper, you can download the app AVPlayerHD. 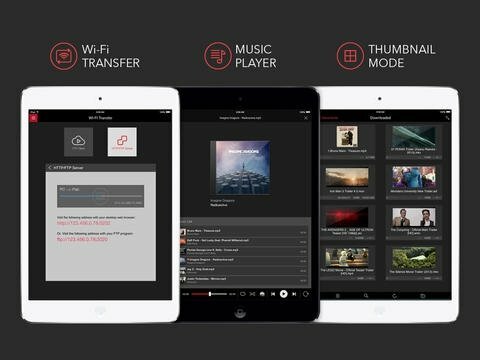 How it works is really easy: you only need to copy the video file and the subtitles, if it has any, to your tablet's storage space and the app will take care of recognizing the format and playing it. It's very useful because it doesn't require any tool to convert the video and you won't waste any time during the conversion process. 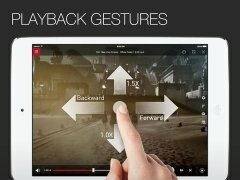 How to make your iPad compatible with different video formats and forget about Format Factory for iOS. 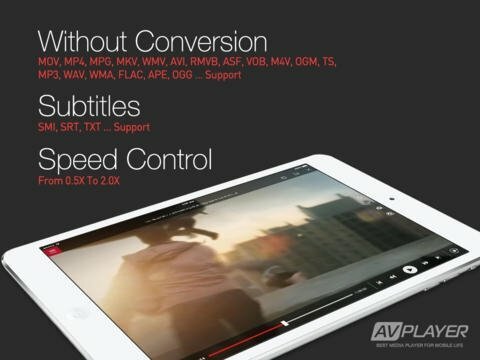 Video formats: supports high quality at 720p and 1080p, as well as formats such as XVID, MKV, AVI, WMV, RMVB, ASF or H264, amongst others. It also supports subtitles in SMI, SRT or TXT. Processing: support for Retina display and capacity to reverse images from left to right and up to down. Streaming: allows the download and playback via streaming using FTP clients, WebDAV and UPnP/DLNA. 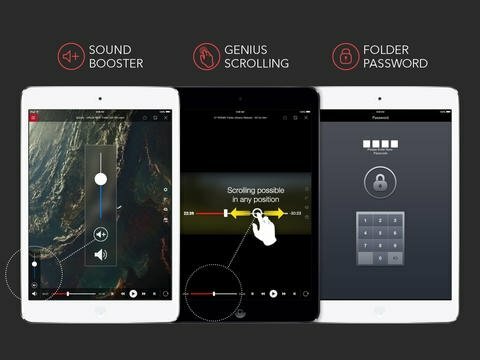 Additional functions: it comes along with other features such as split view, Picture in Picture mode, locking screen rotation or folder management. 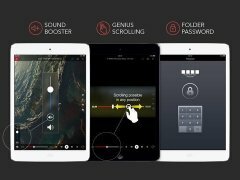 An application that is worth every cent of its price to guarantee the compatibility of your Apple tablet with almost any format so that you don't waste time mucking around with converters. This is a commercial application.